People are often willing to spend a small fortune on new sofas because this is such an important ingredient when it comes to creating the right ambiance in your living room. You can actually pick up some fantastic pieces at a reasonable price once you have a clear idea about the type of atmosphere you are trying to produce in this part of the home. Practicality and comfort are important factors when choosing furniture, but it is also important to consider how this new addition going to impact the overall look of a room. 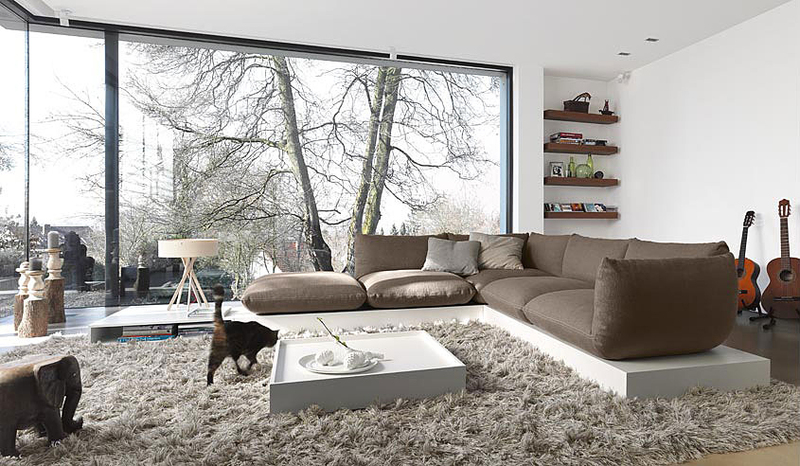 Investing on sofas is a must for those who want to improve living room ambiance and promote a more inviting atmosphere. This piece of furniture can be one of the key focal points that people notice when they come in. 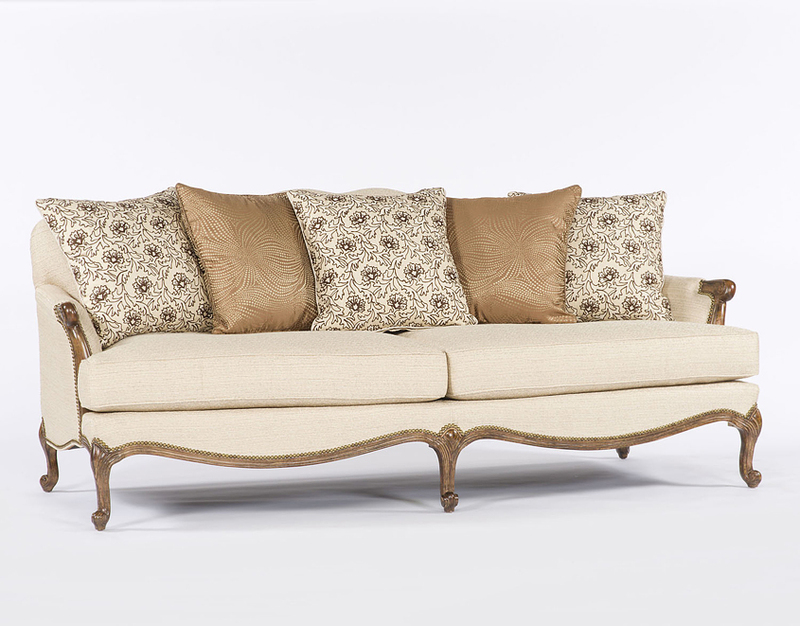 Your sofa can set the tone for your living room. If you choose something classical (e.g. 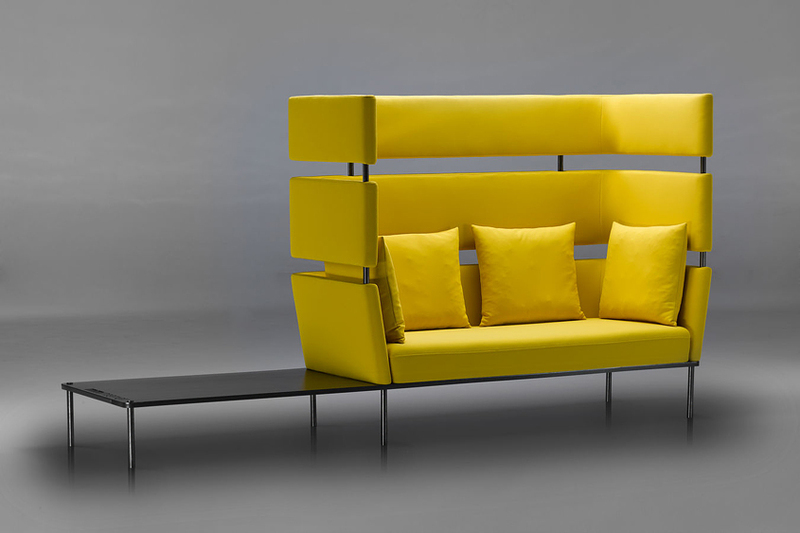 cabriole sofa), it can create a classy and sophisticated mood. You could create an atmosphere that is a lot more fun, by choosing colourful unusual-shaped pieces (e.g. 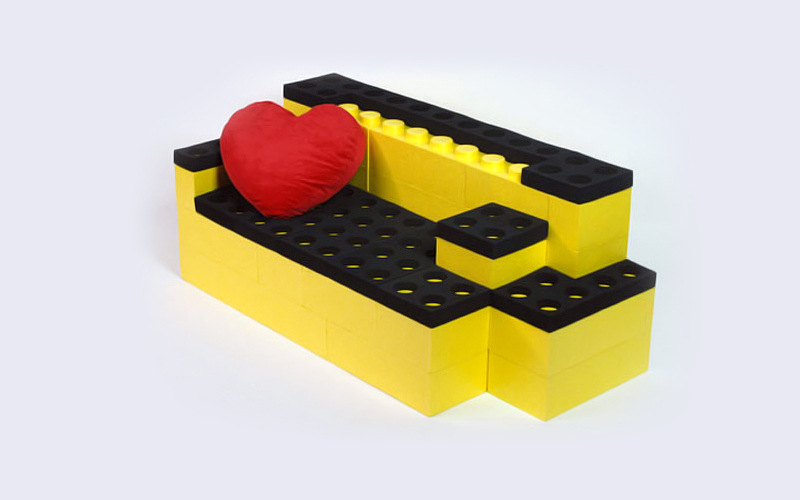 you can buy a sofa in the shape of stacked Lego or in the shape of a pig). 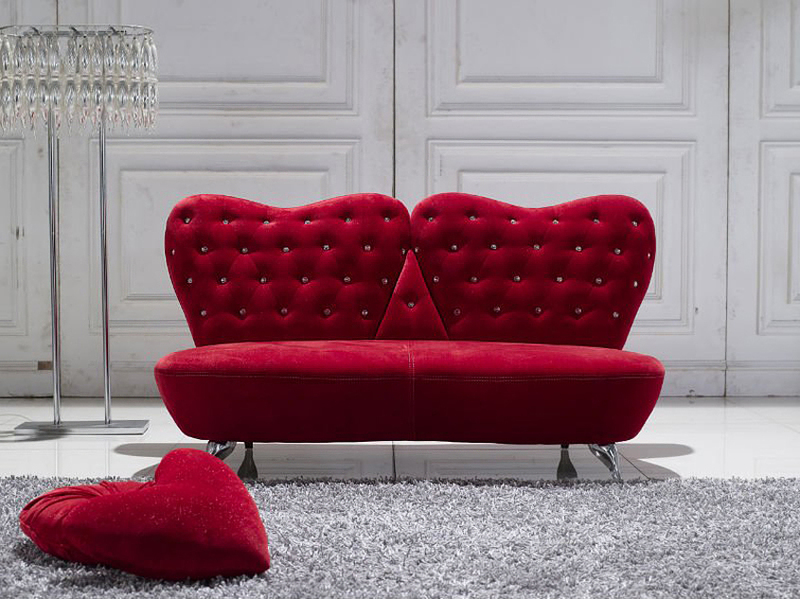 If you want a produce a romantic mood in your living room, you could do this with a love-seat. Your sofa’s colour should be realistic since it is also going to have a significant impact on the ambiance of your living room. Certain colours can create the impression that an area is larger than it actually is in reality – the trick is to pick a sofa colour that blends in well with your walls. 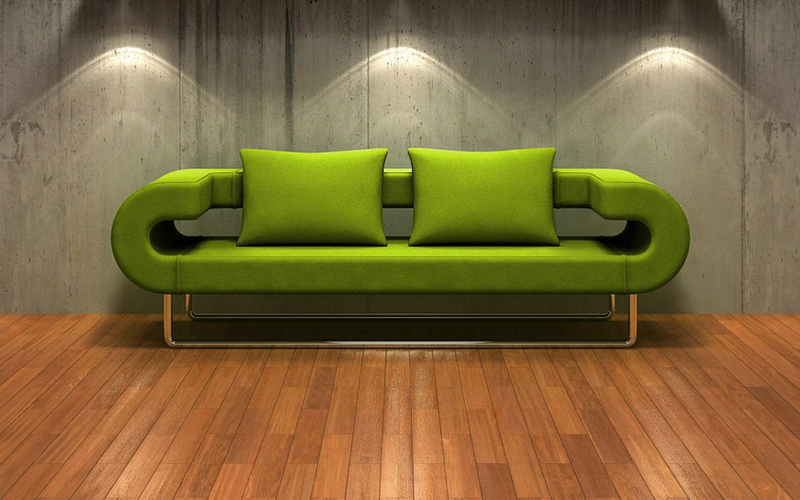 The opposite effect can be created by if you have a sofa colour that is starkly different from the walls of the room. 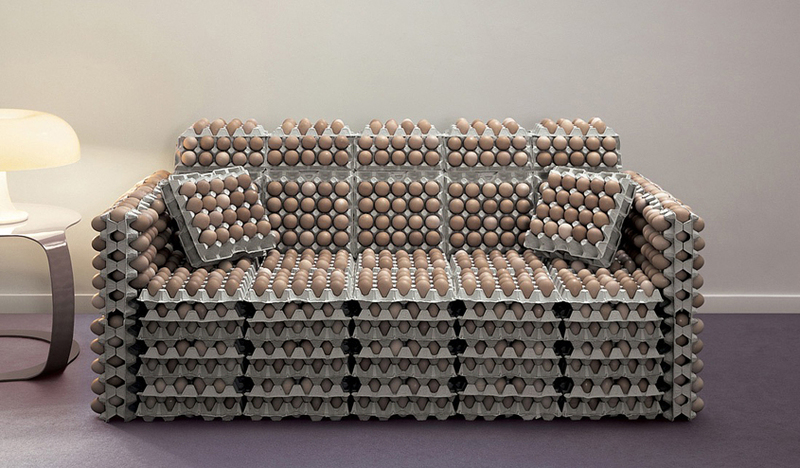 If your sofa looks uncomfortable, or like it has never been used, it can make the room feel unwelcoming. The whole point of this furniture is relaxation, so it needs to look inviting. There are some contemporary styles of sofa that look a bit like torture-devices, but these can work surprisingly well if you want to create a futuristic ambiance in your home.